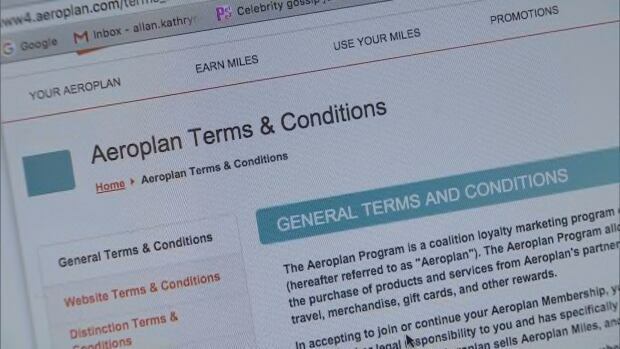 But Aeroplan says it’s a “small” fee and that a second option allows users to avoid paying that charge altogether. Kwasnica’s stepmother, Linda Stewart, started feeling ill about a year ago, but it wasn’t until last summer that she was diagnosed with mesothelioma, an aggressive and deadly form of cancer. “Six months later she was dead,” says Kwasnica. Stewart was 68 when she died on Jan. 7. 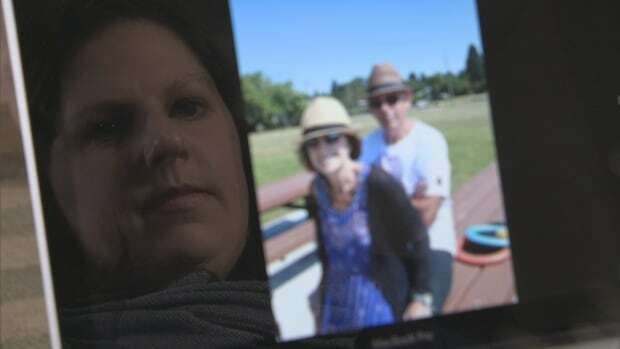 Kwasnica, acting on behalf of her grieving father, Stewart’s husband, called Aeroplan to find out what to do about Stewart’s Aeroplan points. Compared with Aeroplan, other loyalty programs have terms and conditions surrounding death that are even more expensive and draconian. Air Miles used to allow the surviving family member to merge an account with that of the deceased at no charge. But about four years ago, Air Miles changed its policy and now charges a fee of 15 cents per mile. Sojka estimates the Air Miles fee is about 50 per cent higher than Aeroplan’s. Other loyalty programs don’t even offer the option to transfer points in the event of a death.